As a teenager in the 70s, most cameras required film and flashbulbs and developing time. But one day my Dad brought home a really cool Polaroid camera that would shoot the picture and instant print and we would all gather around to watch it instantly develop! It was much bigger and heavier, but it was super fun to use. They have given it a bit of the old fashioned original look but the prints turn out awesome. I thought this would be a great addition to a party or family gathering where you could handle the picture right away. It is always fun to see them as they happen I think. Holding something rather than trying to see it on the screen of a phone or digital camera. With the digital cameras and phones, there are no shortages of stored pictures, but I still love putting together a photo album or framing a picture I love so I can display it or put it in my wallet. It can be hard to share the photos when they are on your phone, it is nice to have something tangible to feel and touch and it is instant. They are smaller than they once were, more like a credit card size, but they take quality pics. This is an alternative to getting your digital photos printed or purchasing a special photograph printer with the inks, but that is another option. But there is something special about seeing the picture instantly while the party or event is still going on, and it can be passed around to see, instead of passing your camera or phone around for people to see pictures. 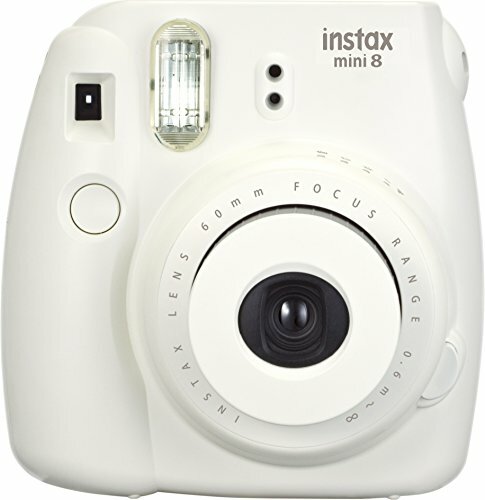 This model is just under 5 inches tall, and takes credit card size instant photos. 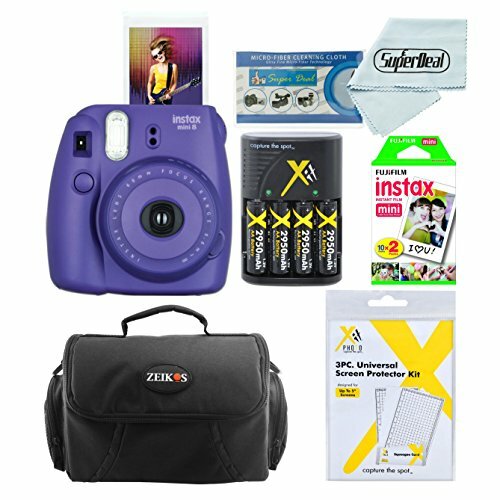 This would be perfect for my mom who doesn’t so much as touch a computer, and is having a hard time getting her old fashioned film developed within her budget. She loves pictures she can touch and place in a frame or album. She is not a fan of the digital world and would love to see pictures of her family right away at the family gathering. The best part now, is you don’t need to purchase extra bulbs, or worry about settings, much of it is automatic but still quality. 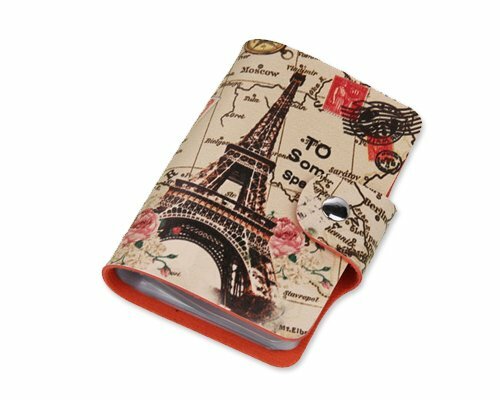 This one has a slim and light body and also creates instant pictures. You can get it in really cool colors too. These are an awesome idea for anyone who wants a break from the digital world of photographs. You have to get used to using a view finder again, compared to digitals that have a screen, but all the automatic adjustments it will make for you plus the manual settings you can choose, it creates quality pictures with tons of great reviews. Lightweight enough to carry around with you, and even has a portrait quality setting. You can get the special Fuji instant film online too. 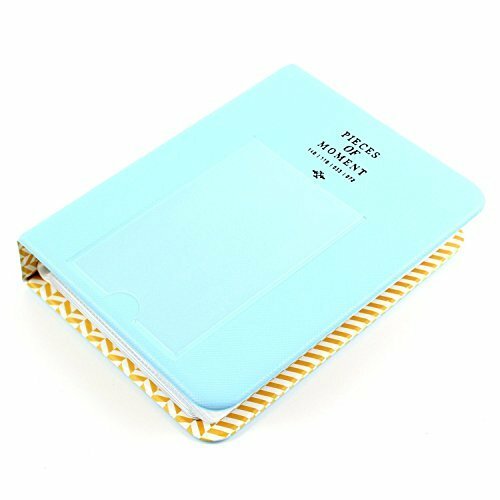 If you purchase this as a gift, make sure to include lots of instant print film so that they can get started right away taking pictures of the special day. If you are anything like me, you always think you will go home and print the best ones from your phone or digital camera, and maybe you get as far as loading them on the computer, or store them in a file, but printing is a chore that I just don’t seem to get around to. It is nice to share something physical with everyone on the day. I think these would be a great investment to stick on a wedding table and get your guests to take pictures and see them right away. You could create a table to store the prints on, and then later turn them into a sort of “action wedding pictorial”. Guests can take some amazing shots that are not staged like the hired photographer ones. I have seen many pictures from weddings where disposable cameras were placed on the tables and then later developed, but a friend of mine never got around to developing them for ages, so having them instantly there would be fun for the guests to look at. Hard to believe we are seeing photo albums again! I love it. I have a cabinet full of albums from many eras, and at every family gathering we pull them out and take a ride down memory lane and laugh and cry. So having an album of a fun event can now be stored in a special album designed for this particular size of photograph. The paper is quality, and your pictures will last a good long time if you store them well. But I am looking forward to adding a few more pictures to my wallet instead of my phone for showing off. 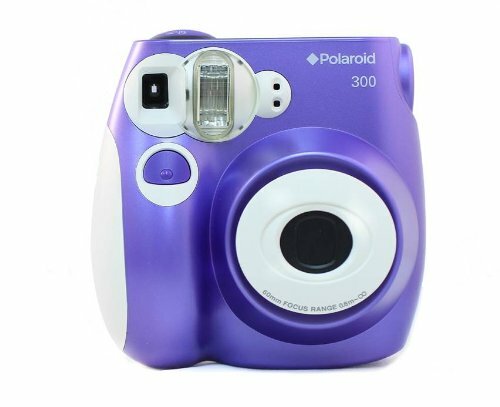 Check out the instant film cameras for yourself or for a great gift. We used to have a lot of fun at parties with Poloroid instant printing. same here, we thought they were simply amazing and such high tech lol! !